Roadtrips are great. Of course, for me it isn't a roadtrip without a detour to Chapters and Starbucks. I get my half sweet Machiatto grande and browse away. I have a path I follow from the Starbucks to the magazines (checking to see if a new issue of Dolls Quarterly is available), then I head to the craft section to check out new books on doll making, quilting and more. Behind the craft section is the wine and cooking section, last time I picked up a wine diary so I could record my favorites. Interesting or coincendence, I am not sure which, but the exercise section is next to the food. Hmmm. Well I stroll through there too as I take a sip of my coffee - by now it is cool enough to drink. There are so many experts on healthy living. I don't need anymore books from that department. I'll just listen to Big G. "Calories out have got to be more than calories in, it's that simple". After hitting the Bestsellers wall and the children's area I make my way to the Clearance section. Every once in awhile you find a treasure here. And this day was a treasure day indeed. 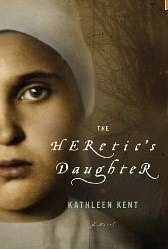 The Heretic's Daughter by Kathleen Kent, hardcover for $7.99. I had been eyeing this book for awhile now and here it was in the clearance section. I had to have it. Heretic's Daughter would be a great read to put on my summer list. With my prize in hand I was officially done browsing and off to the checkout. Well, that was a few weeks ago. I spent the weekend at the cottage reading the story of Martha Carrier and then googled her name to see how much of the story was true. Although the front page had the disclaimer that it was a work of fiction, Google told me otherwise. 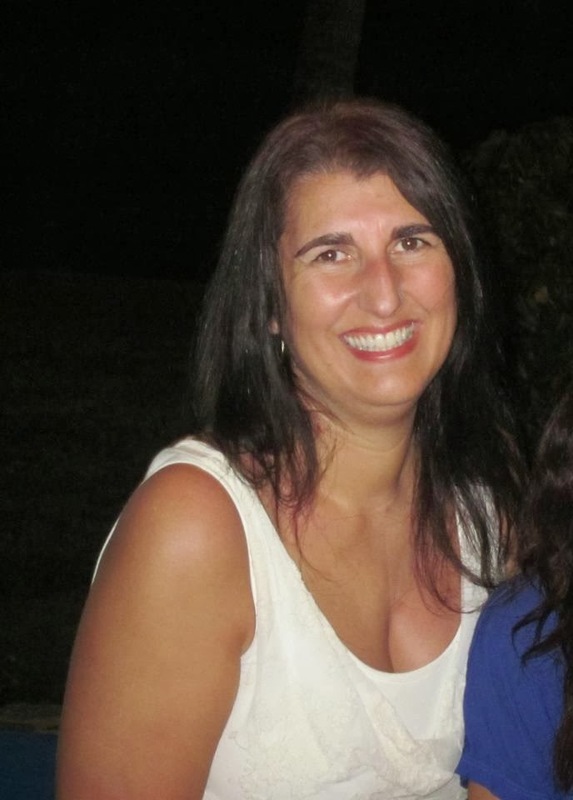 Kent took the few manuscripts of her ancestry and filled in the blanks for the rest of us. Weaving a tale so true that it had me captivated for 3 days. It's amazing what a little thread of gossip can spin into and the destruction it can have. Fast forward 300 years. I grew up in a small town where gossip spread faster than wildfire. Moving to the city, I end up in the burbs again and here the gossip is so thick I can barely wade through some days. Although, there are no daily hangings, the words of a few idle people can wreck the lives of those around them. Do they know what their words do? Have they got a clue? No I don't think so because if they were that smart, they wouldn't speak so ill of each other. I like books that make me think.Think about where we are today. All the advancements and changes and yet human nature has not caught up with the times. No we still act the same way we did, 50, 300, 2000 yrs ago. We may think we are more civilized but are we really? Oh yes, our styles of punishment may have changed, a little more humane, but how we act toward our enemy, even worse how we act toward our friend or family has not changed a bit. You'd think we could improve on that, wouldn't you?